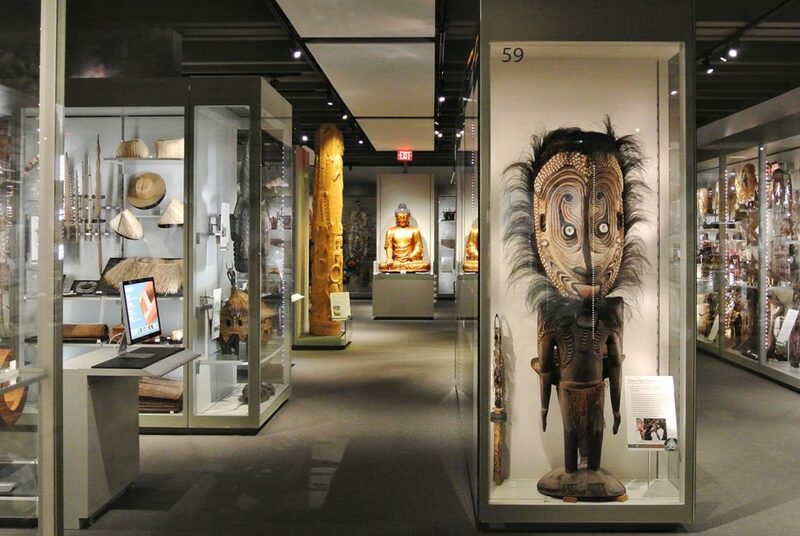 The Multiversity Galleries at the Museum of Anthropology showcase more than 10,000 objects from around the world. 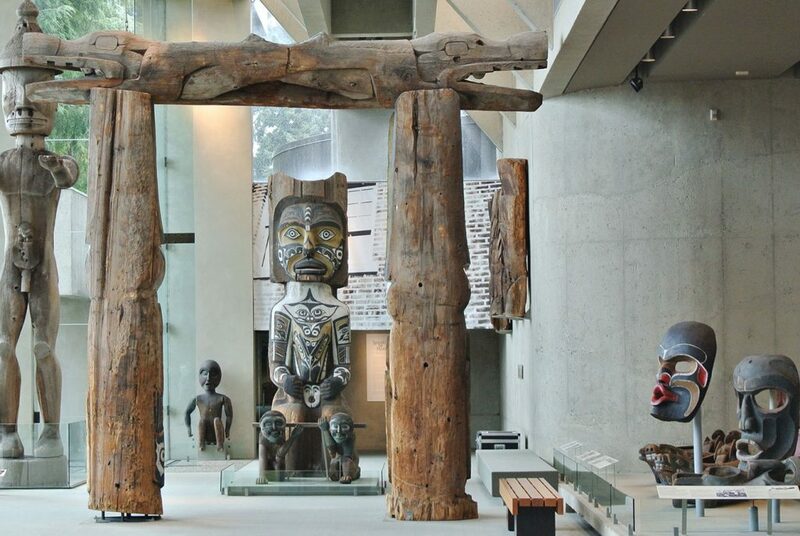 In the Museum of Anthropology’s Great Hall you’ll find totem poles, house posts, and carved figures from several Northwest Coast nations. 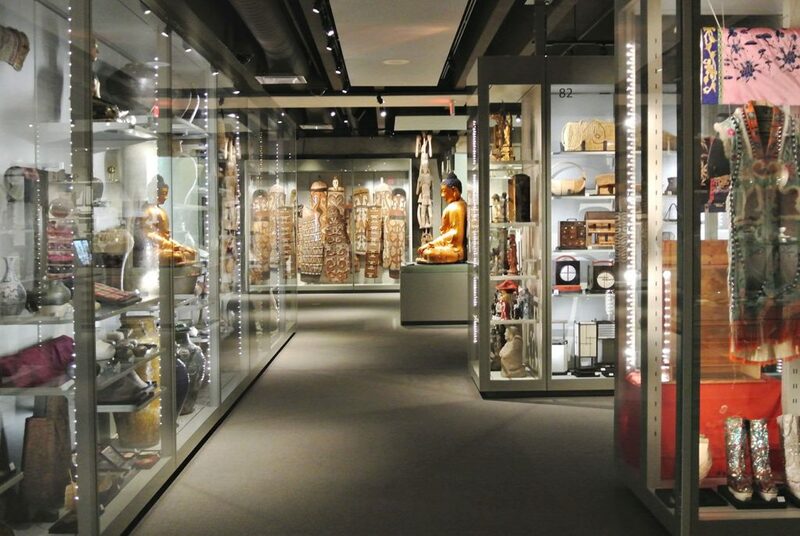 With 15-meter walls of glass and ever changing natural light, the Great Hall in the Museum of Anthropology is often the site of music, drama, and dance, as well as lectures. 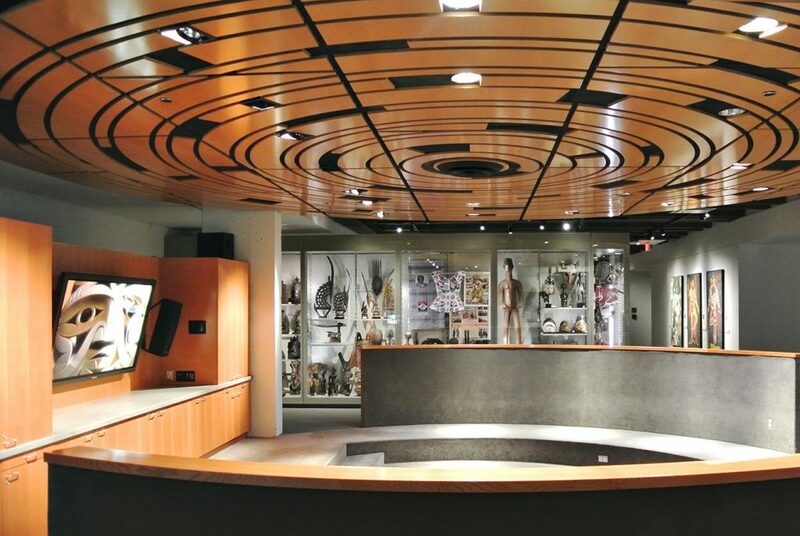 The Museum of Anthropology’s Presentation Circle has multimedia screenings shown in a continuous rotation. 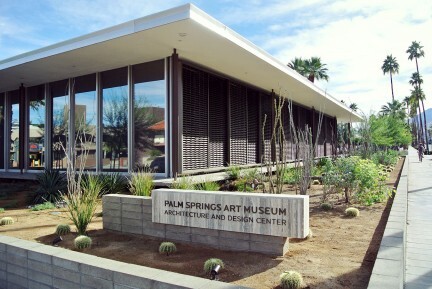 Exhibit cases are designed to provide maximum visual access to the objects contained inside them. 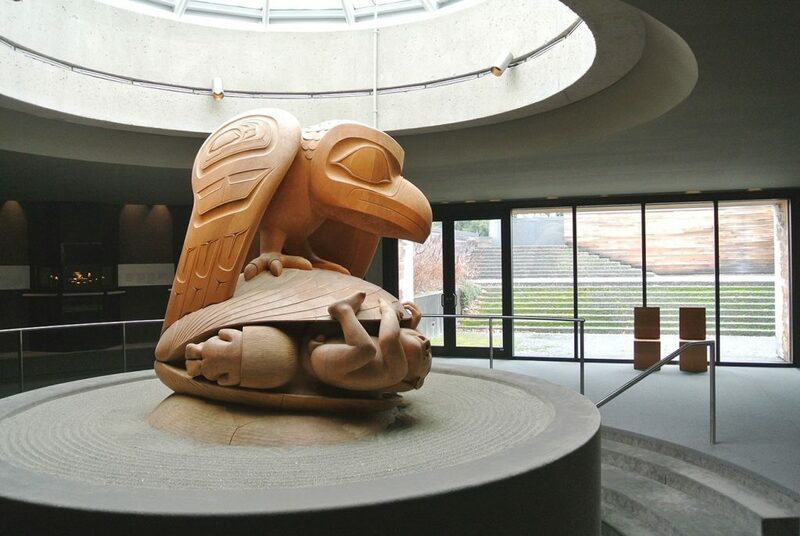 The Bill Reid Rotunda at the Museum of Anthropology is home to the artist’s well-known yellow cedar sculpture The Raven and the First Men. An image Bill Reid’s The Raven and the First Men can be found on the last edition of the Canadian $20 bill. 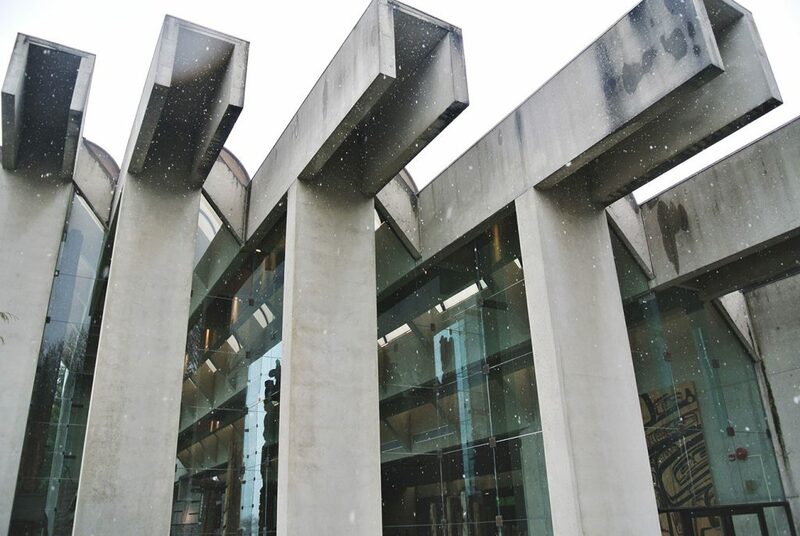 Arthur Erickson, who designed the Museum of Anthropology in 1976, was inspired by the post-and-beam architecture of northern Northwest Coast First Nations people. 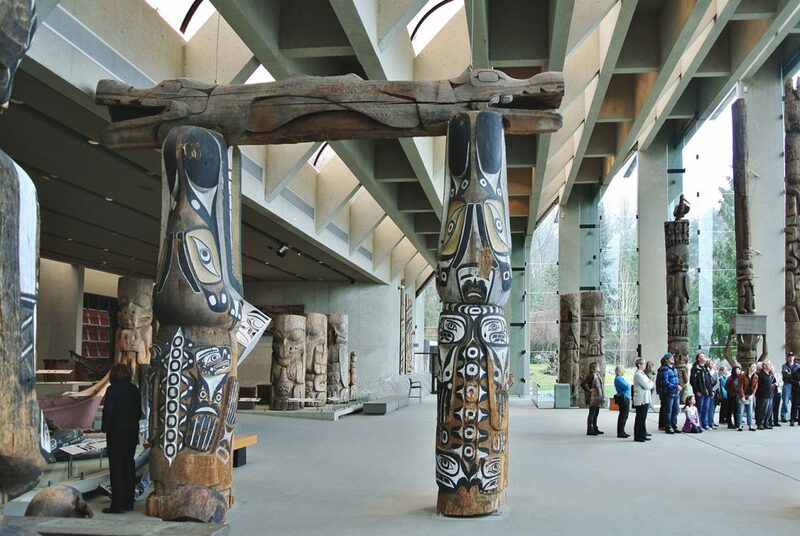 The Museum of Anthropology, or MOA, at the University of British Columbia is world-renowned for its collections, public programs, and community connections. 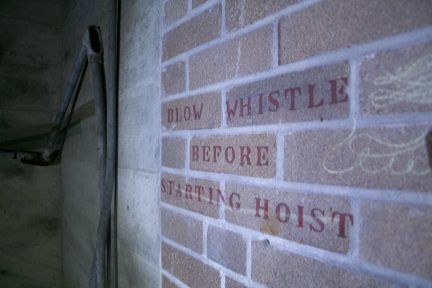 It’s also Canada’s largest teaching museum. 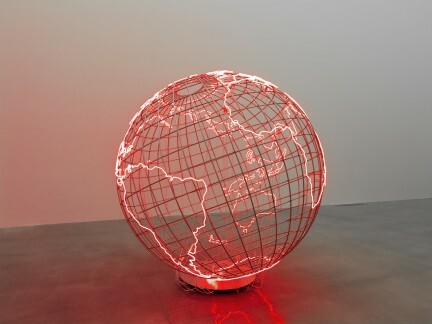 The contemporary museum of world arts and culture is a place of extraordinary architectural beauty, provocative programming, and exciting exhibitions. 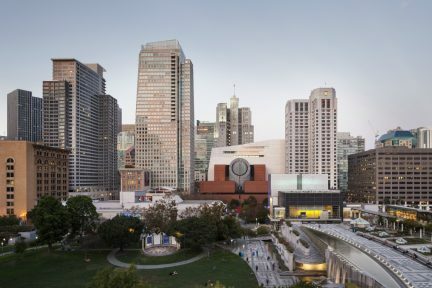 Designed by legendary architect Arthur Erickson, the gallery houses more than 38,000 ethnographic objects and more than 500,000 cultural artifacts (not all on display), including an impressive collection of First Nations art. 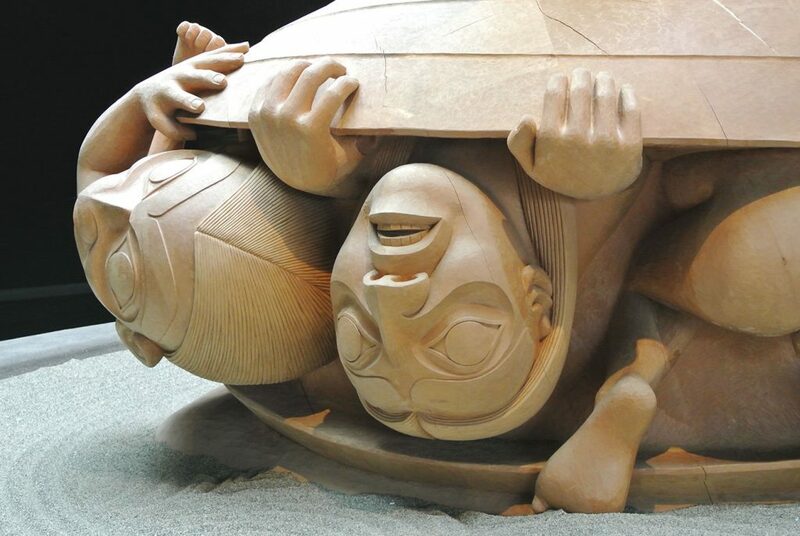 From towering totem poles in the spectacular Great Hall, to the iconic yellow cedar The Raven and the First Men sculpture in the Bill Reid Rotunda, to the more than 10,000 objects from around the world housed in MOA’s Multiversity Galleries, the museum offers endless opportunities for discovery and was designated a national architectural landmark in 2011 by the Royal Architectural Institute of Canada. Read more from our Arts section.